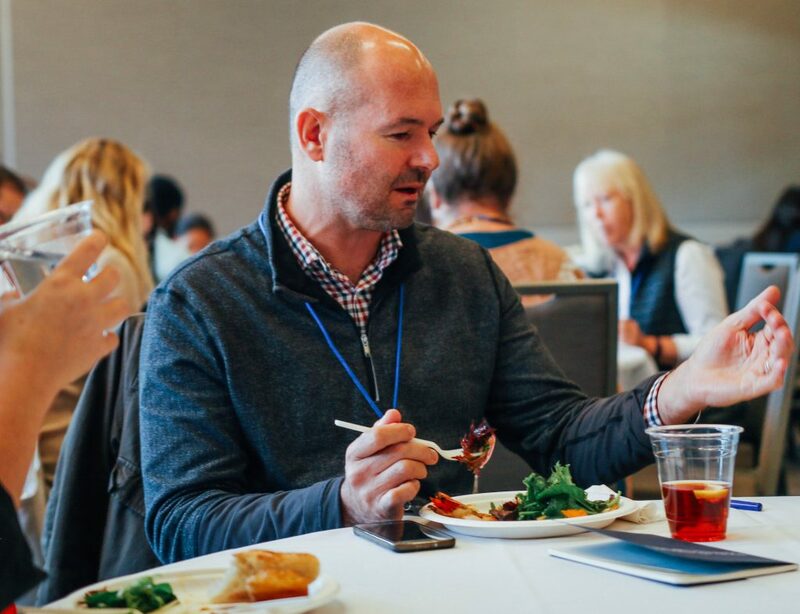 For five days in late-November 2017, the tables were turned on DukeEngage. 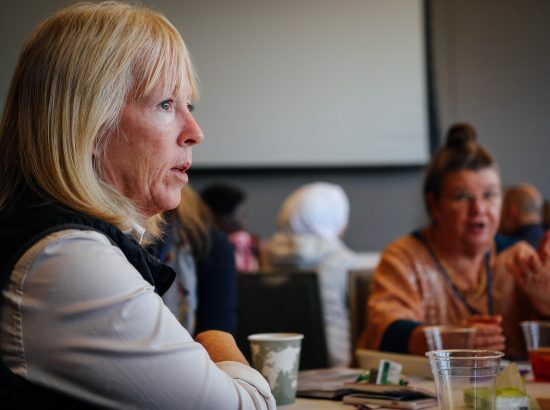 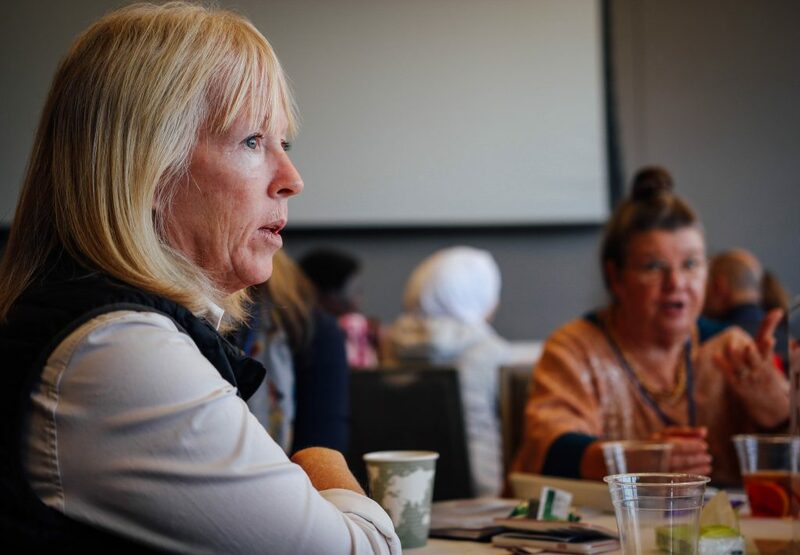 Instead of sending program participants out in the world to work with community partners, the program’s leadership and staff hosted community partners here, on Duke’s West Campus in Durham, North Carolina. 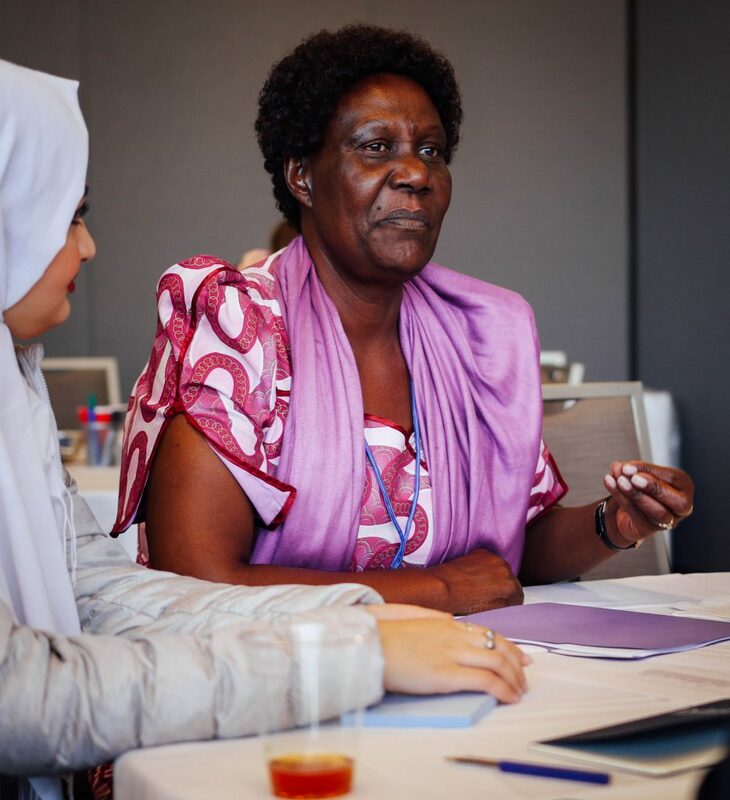 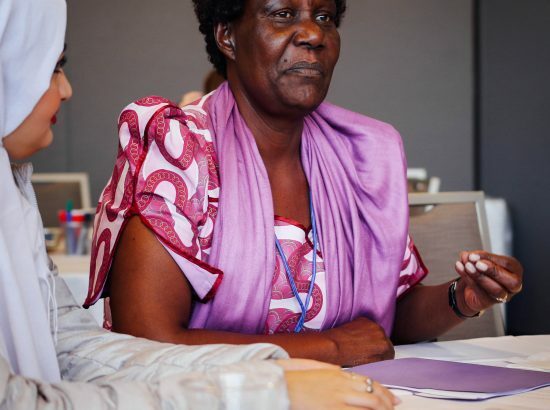 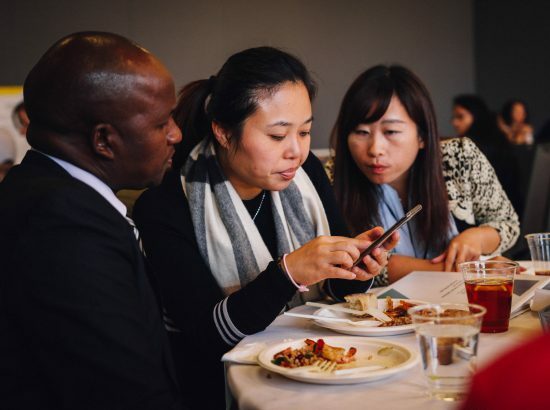 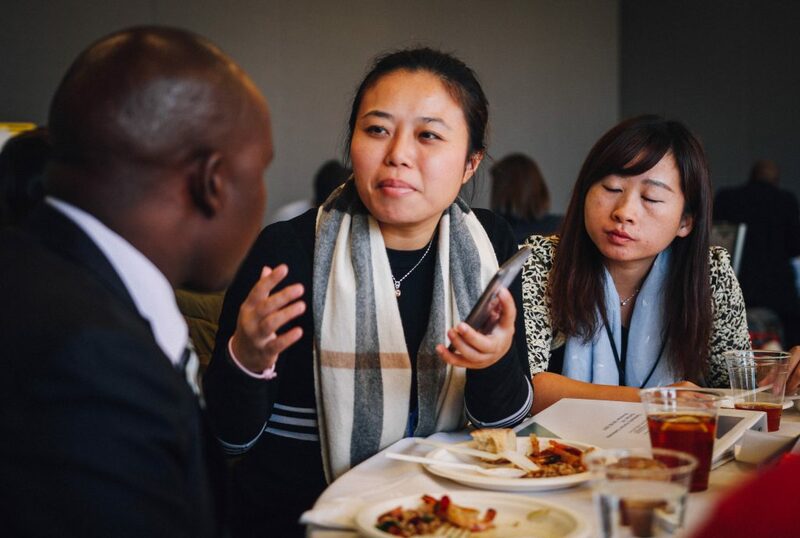 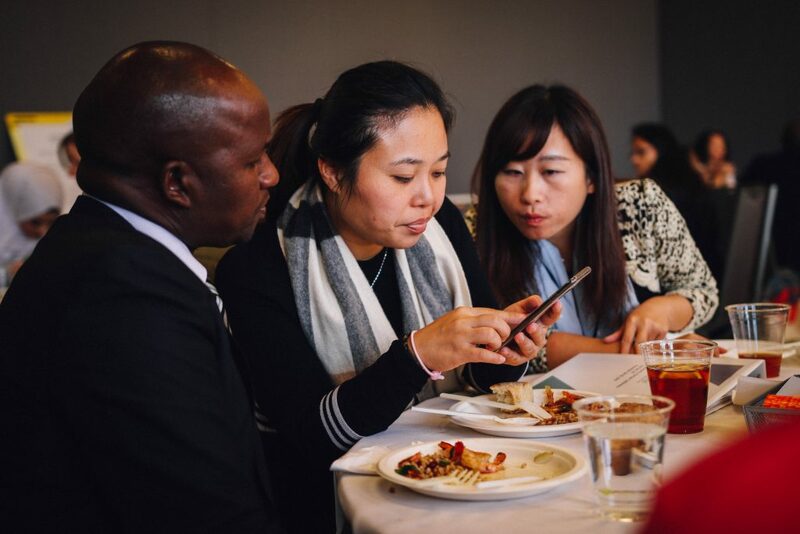 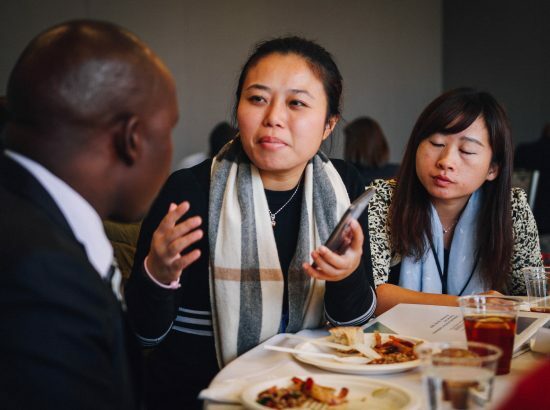 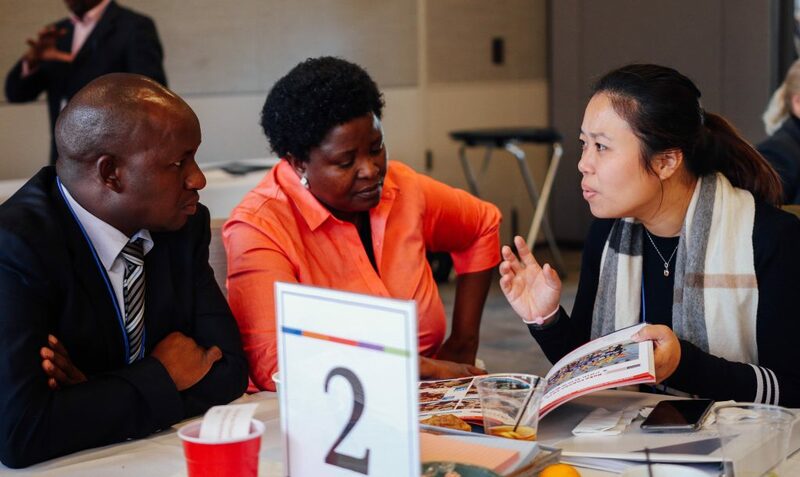 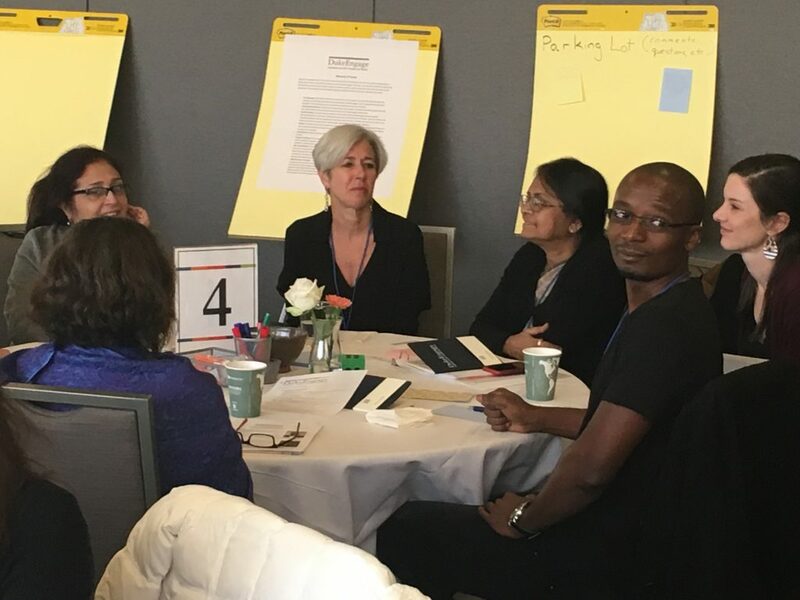 A total of 34 community partners attended the two-day DukeEngage Community Partner Conference on November 29-30, representing organizations in the U.S., India, Lebanon, South Africa, Ecuador, Costa Rica, Thailand, Kenya, Uganda, Togo, China, United Kingdom, Tanzania and Ireland. 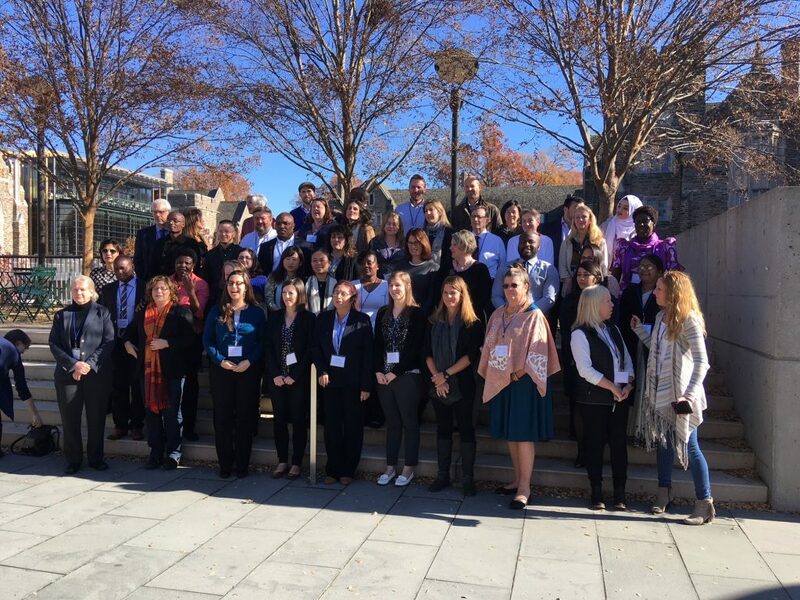 DukeEngage faculty and staff, advisory board members, and program alumni also participated. 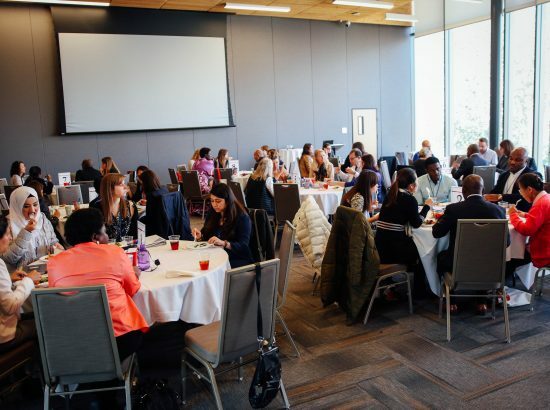 The conference was the second of its kind planned by DukeEngage, following a similar two-day event in March 2015. 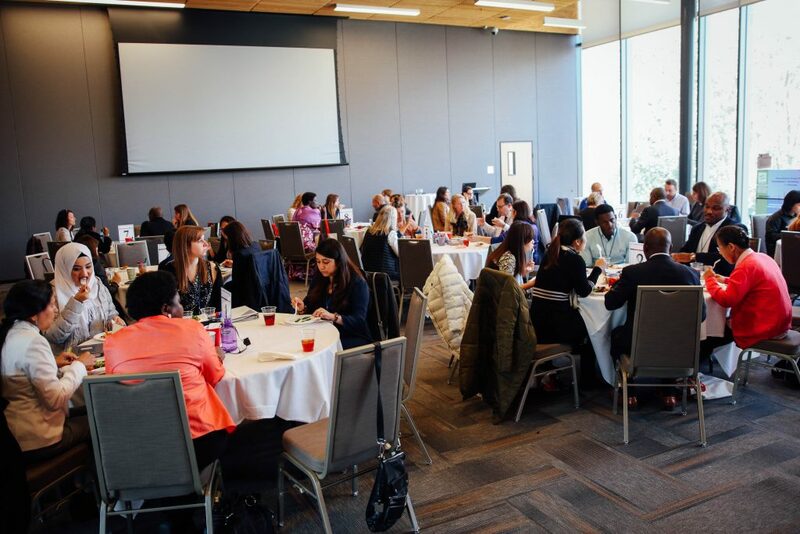 The original conference was DukeEngage’s first large-scale effort to engage the people and organizations that work with our students in a face-to-face conversation about effective immersive service practices. 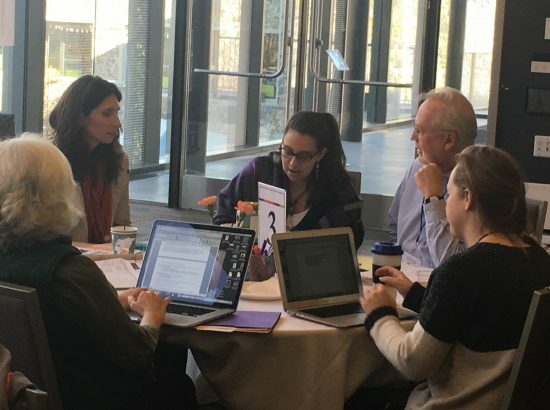 The agenda for the 2017 conference built on action items emerging from that conversation. 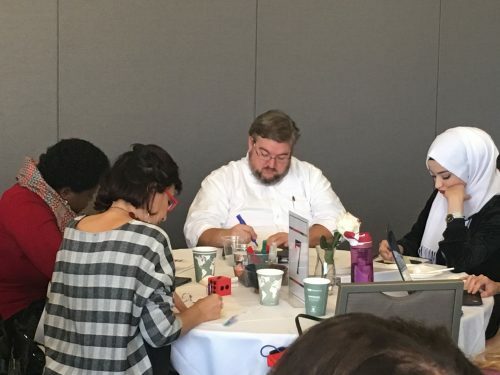 The inclusion of community partner voices is noticeably rare in the world of higher education service learning — a lop-sided reality for which the field has drawn much criticism. 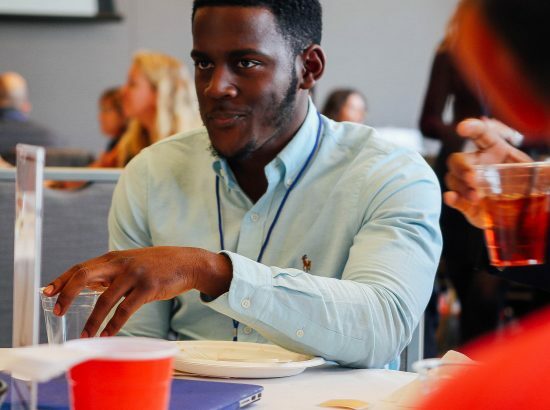 Defying that norm, DukeEngage is committed to building and maintaining thoughtful and reciprocal relationships with our community partners whose experiences and expertise we value greatly. 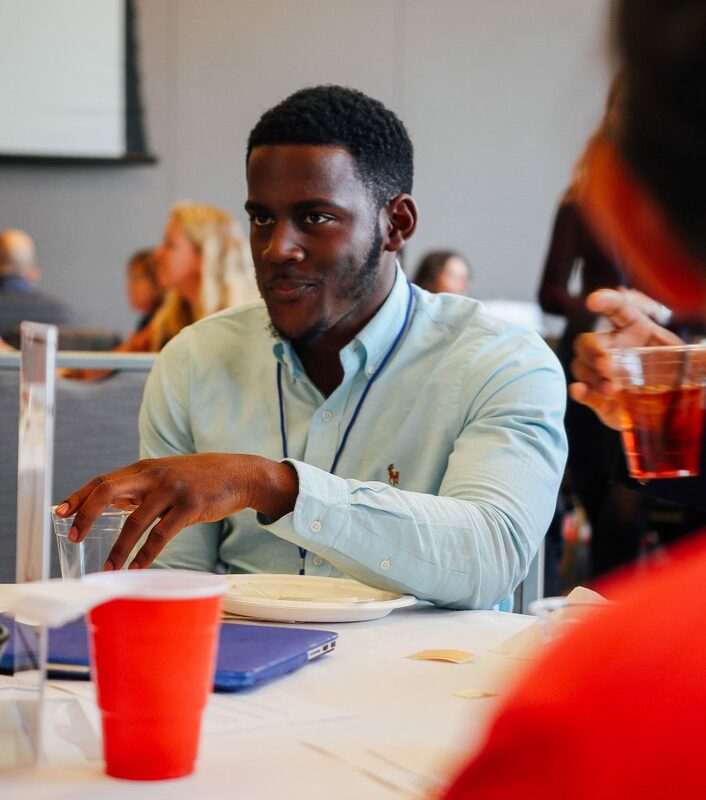 Their work with Duke undergraduates during DukeEngage programs and projects positions them as our co-educators in their field. 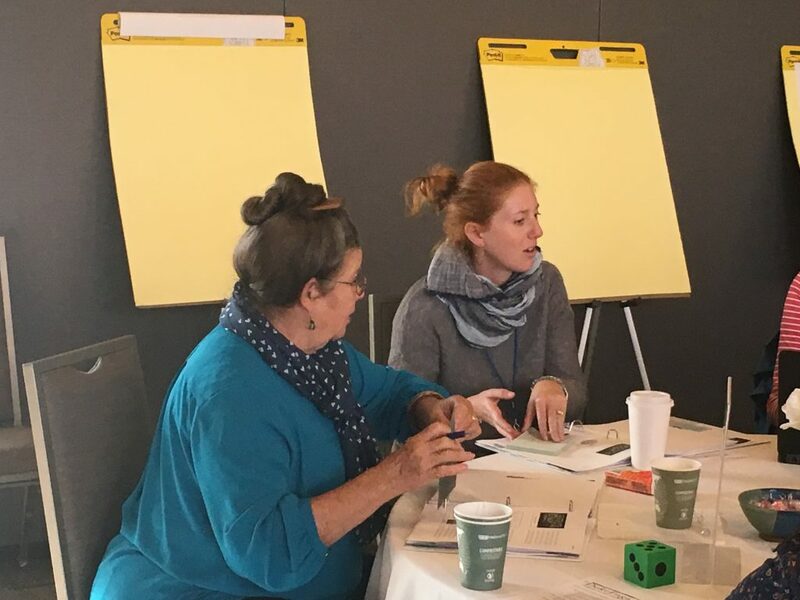 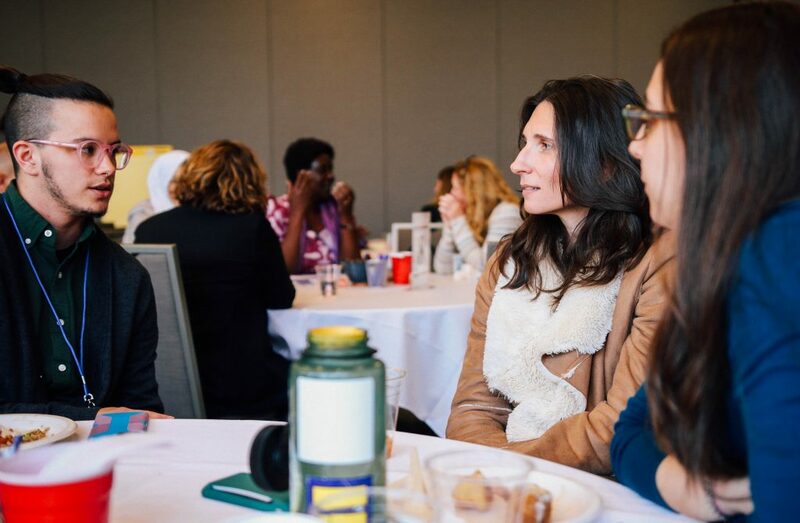 Through interactive sessions and hands-on activities, the group defined a set of Principles of Partnership to guide the work of DukeEngage staff and partners in the future. 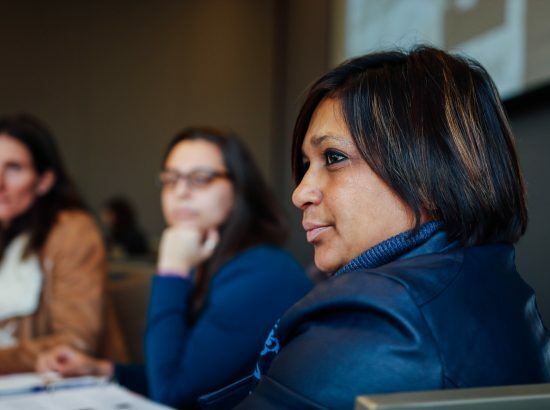 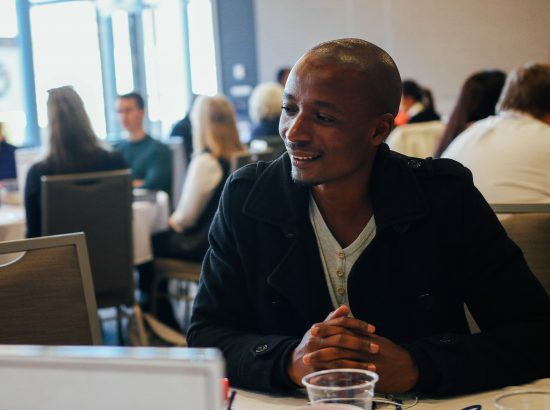 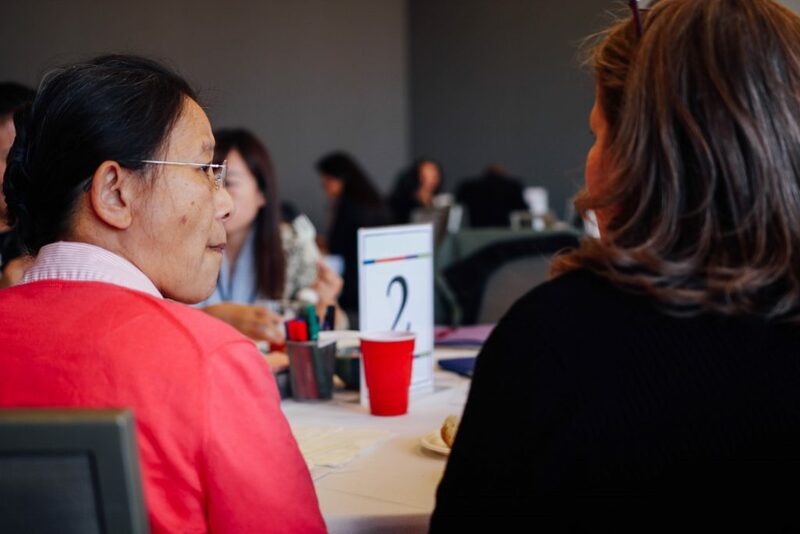 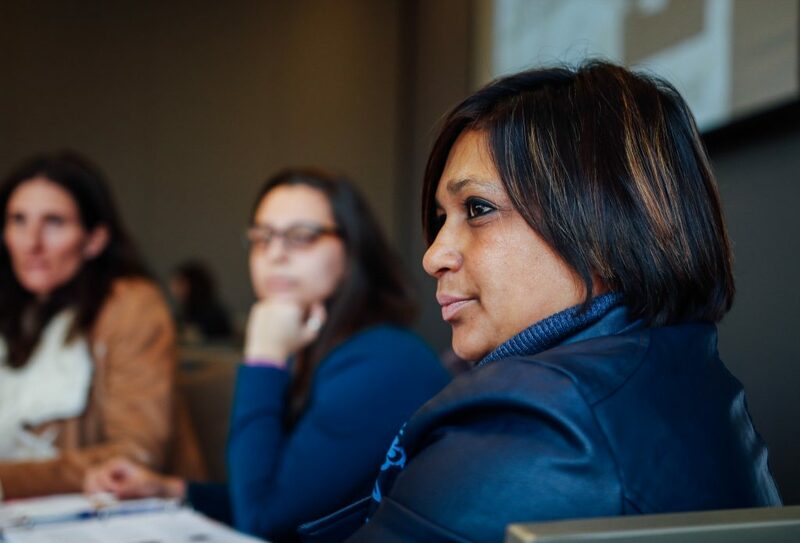 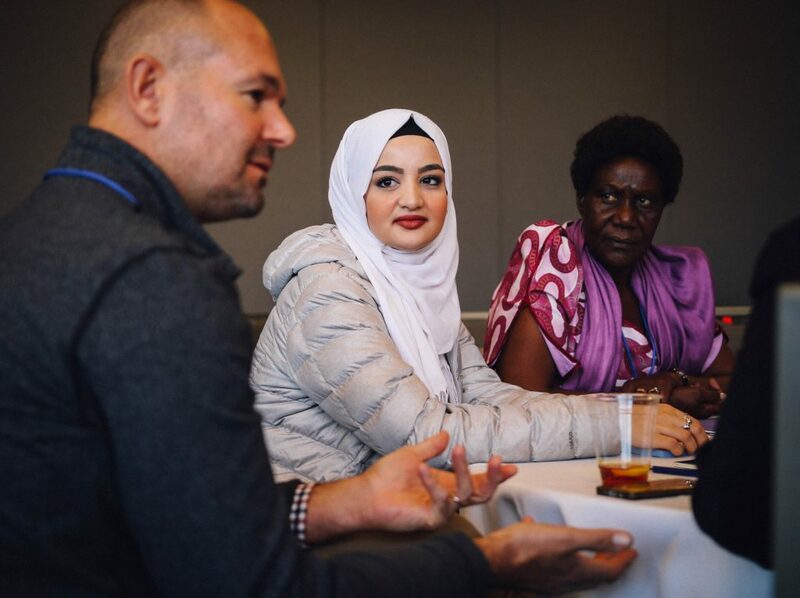 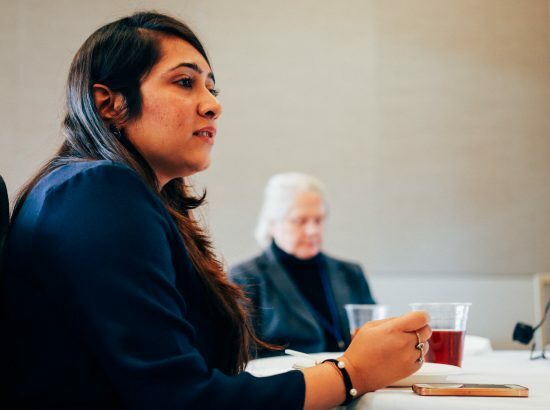 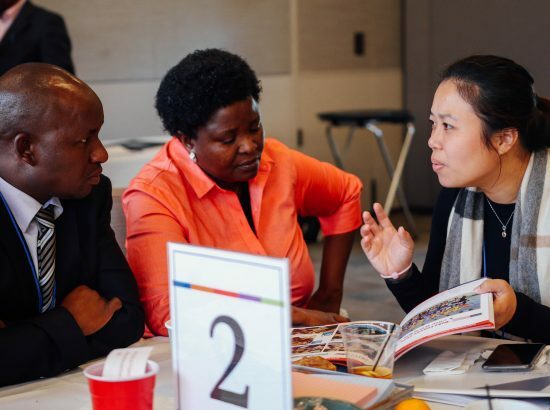 Community partners shared effective practices and challenges and committed to new levels of engagement in student pre-departure training, local orientation, and sustained connections when students return to Duke. Following the conference, community partners were invited to attend a dinner at the Nasher Museum of Art in celebration of DukeEngage’s 10th year. 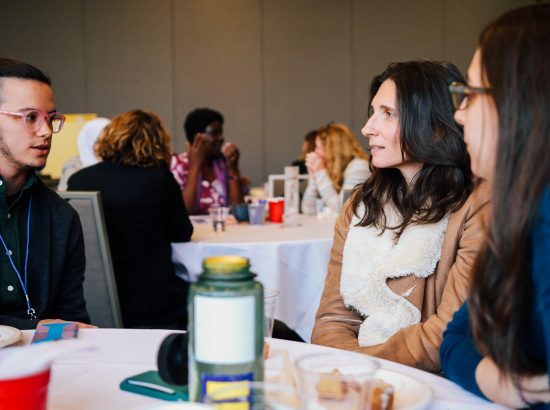 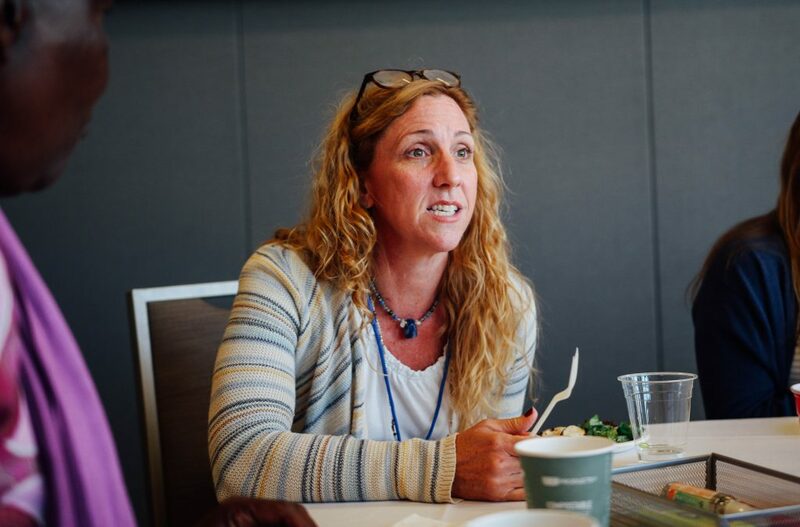 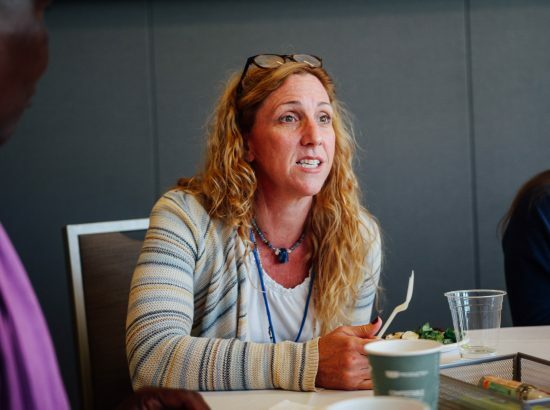 The dates of the dinner and conference overlapped intentionally to allow community partners to attend — to be part of the event that recognized a decade of DukeEngage working alongside their communities. 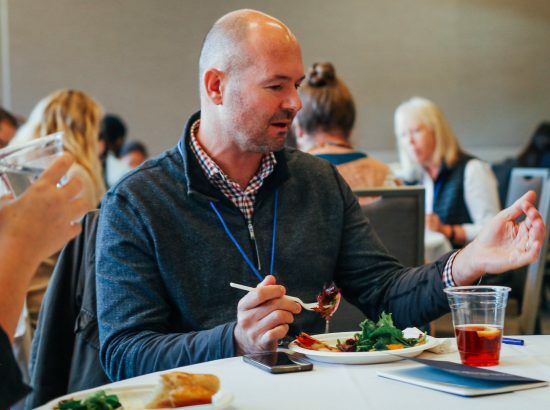 Many conference attendees took advantage of the opportunity to remain on campus for additional days to speak to classes, attend DukeEngage info sessions, reunite with former DukeEngage participants, and meet with faculty or organizations of interest. 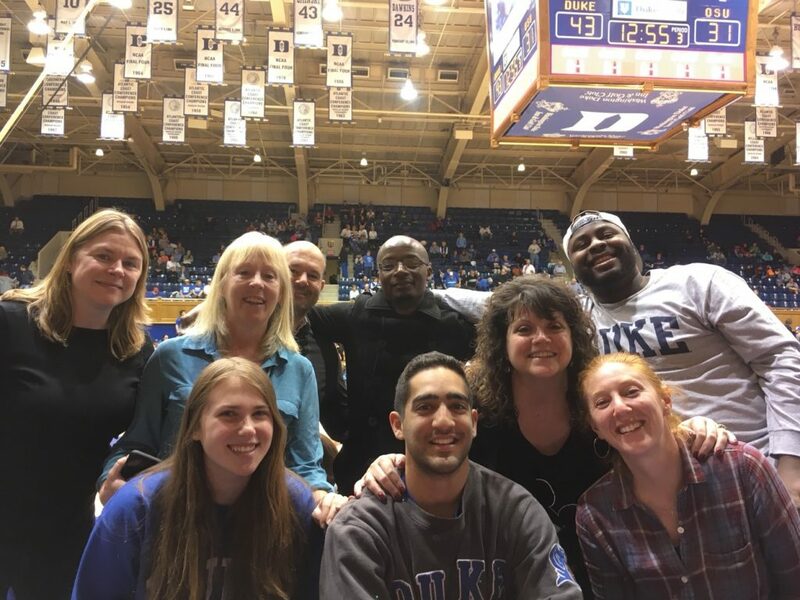 Community partners also toured campus and enjoyed a concert in the Duke Chapel, cheered on the Blue Devils at a Duke Women’s Basketball game, and visited the Duke Lemur Center.